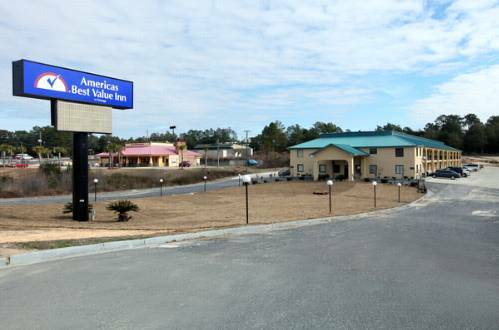 stay A Sweet Home Alabama Campground and RV Park is a delightful spot to camp; if you're here you will meet lots of people from nearby Andalusia. 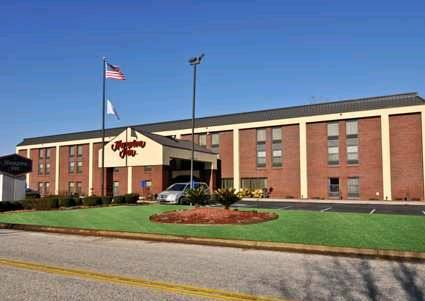 A tour to a nearby bowling alley such as Boland Lanes is always amusing; enjoy a round of golf at Old Pine Golf Course. 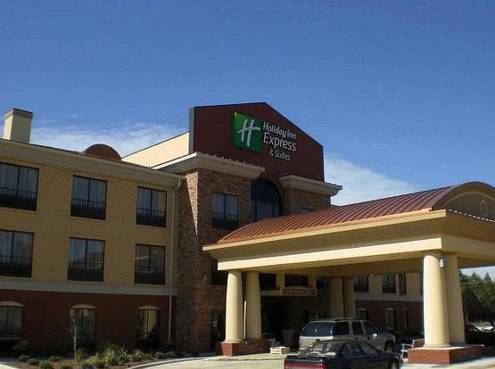 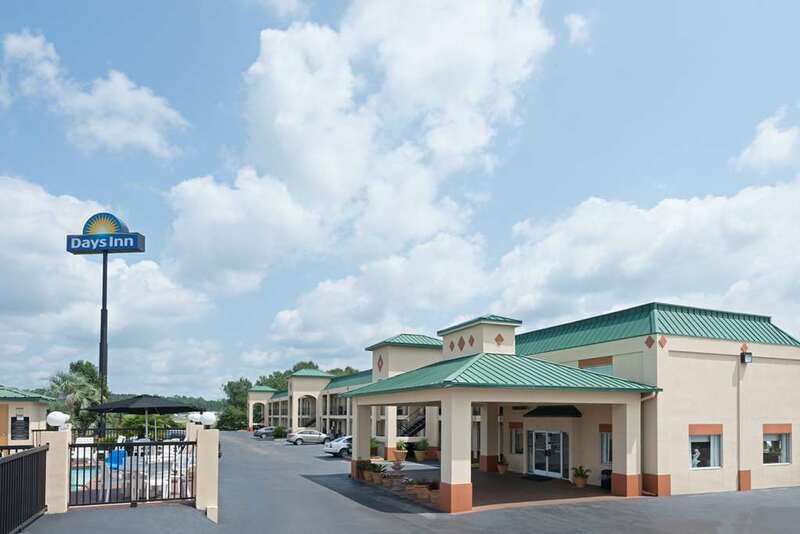 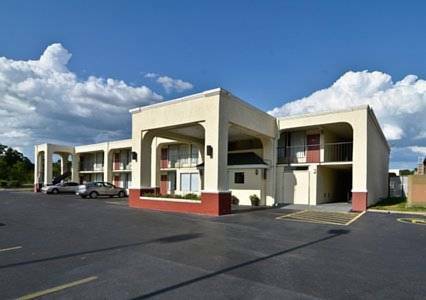 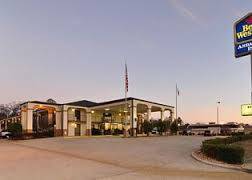 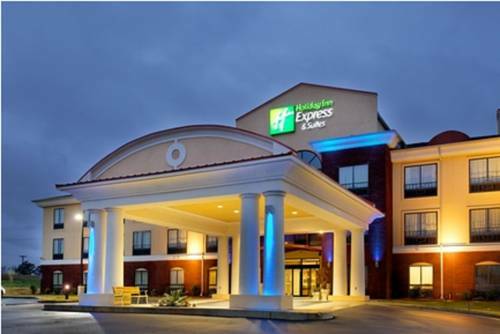 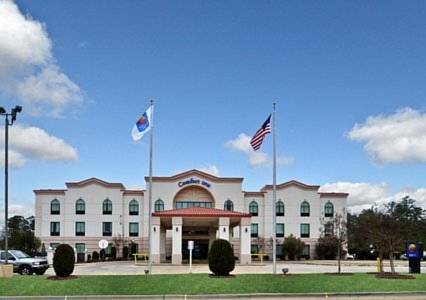 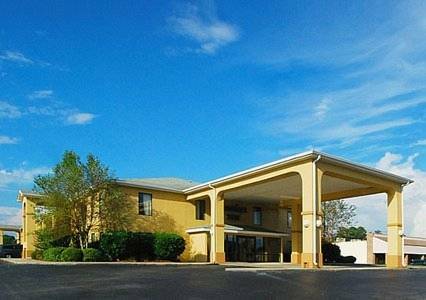 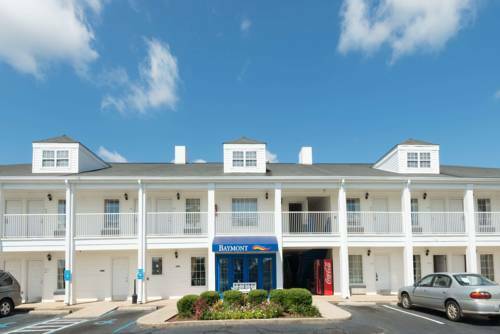 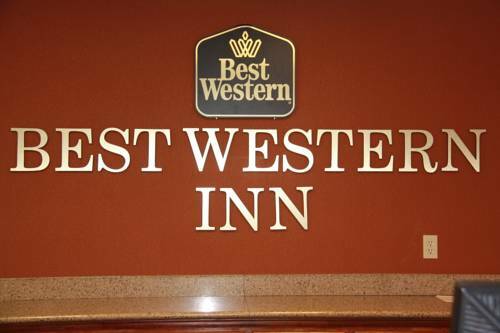 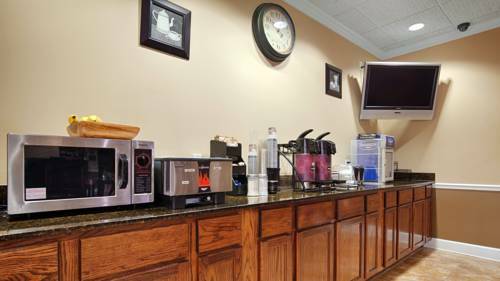 These are some other hotels near Quality Inn Andalusia, Andalusia. 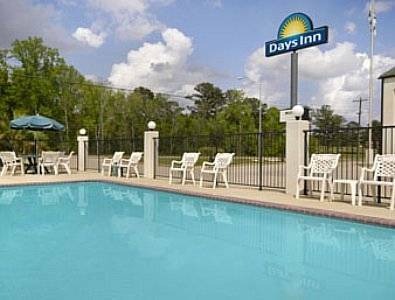 These outdoors activities are available near Quality Inn Andalusia.